We're happy to go over loan options with you. 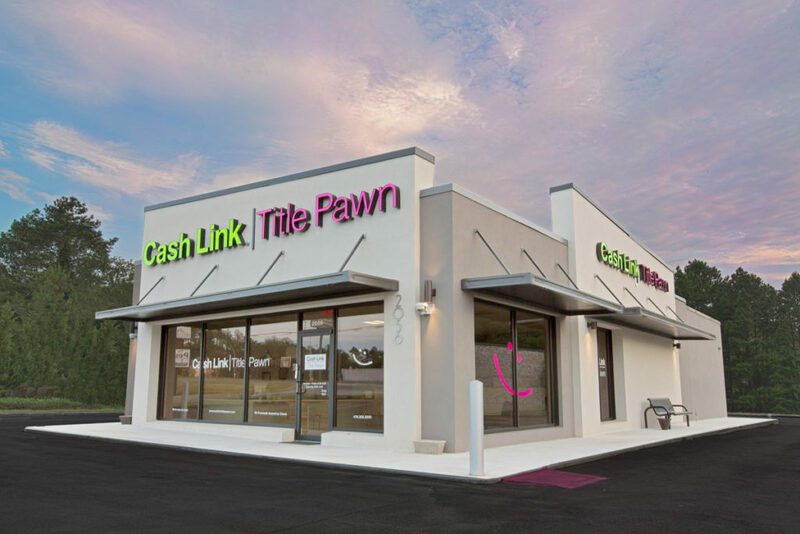 Cash Link Title Pawn is Middle Georgia’s premier title pawn company. Serving the Middle Georgia area for more than 20 years, we pride ourselves on our superior customer service and professional account management. We offer competitive interest rates and flexible payment options for our customers. Our success in this industry is largely based on our exceptional staff. Our staff members are knowledgeable, understanding, and always professional. We know there are many factors to consider when making important financial decisions. At Cash Link, you will never be treated like an account number; as a matter of fact, you will likely be called by name when you walk thru the door! Our staff members pride themselves on getting to know their customers and making sure they are able to help. 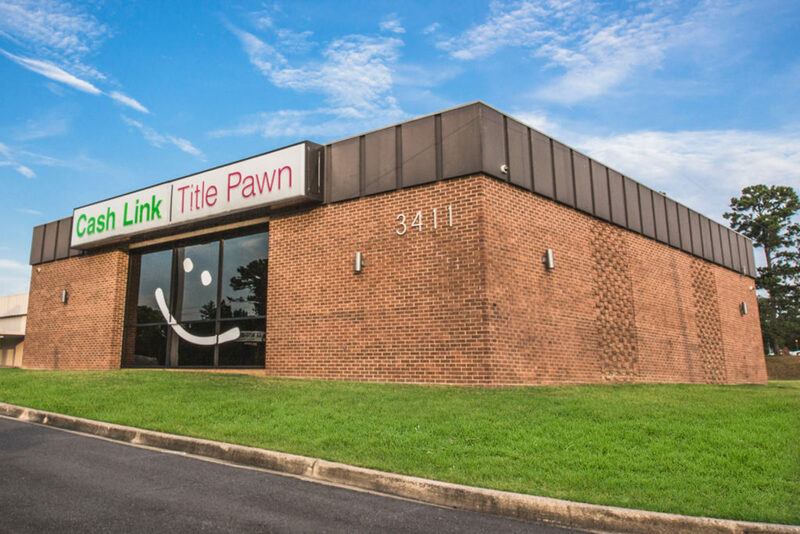 All Cash Link Title Pawn employees undergo a very thorough training process to ensure they offer the highest quality of service to our customers. At Cash Link, your privacy will always be protected as well as your credit. We do not run a credit check on our transactions, and will never sell your information. You can trust that when you do business with us, it stays between us. In a very competitive industry, it is important for a business to stand apart. Our reputation within the communities we serve speaks volumes about our company and about the customer experience with our business. We are single-handedly changing the image of the title pawn industry. We want our customers to be proud of doing business with our company and to tell others about their experience. We are proud to say many of our customers have found us through the referral of family or friends. If you have any questions about the title pawn process, our staff will gladly answer any these questions. 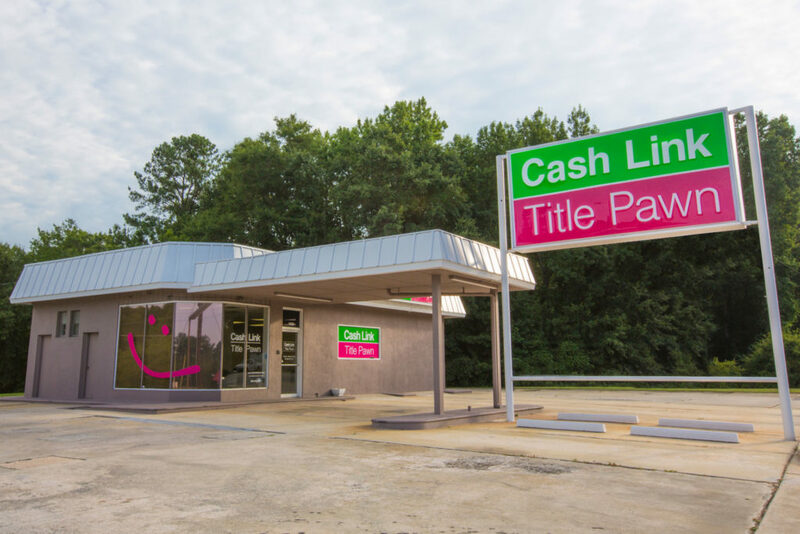 Give us a call and find out why Cash Link Title Pawn is the best. We build lasting relationships and help finance many customers, we can do the same for you too! You can complete a title pawn possibly in 30 minutes. Our customers cash title loan proceeds check at our bank. A title pawn is very fast resulting in INSTANT CASH. We have a very easy application process. Click here to fill out a quick preliminary loan application and we will contact you promptly during our business hours. I can’t tell you how much these guys helped me. Bless their souls. The process was easy, quick and painless. They walked me through it and had me out the door, check in hand, in no time.